There is so much to see in Hammonton, it's hard to see it all! These tours allow you to explore Hammonton the right way and make sure you don't miss a thing! Get a "Taste of Hammonton" with this walking food tour that highlights some of Hammonton's best restaurants. 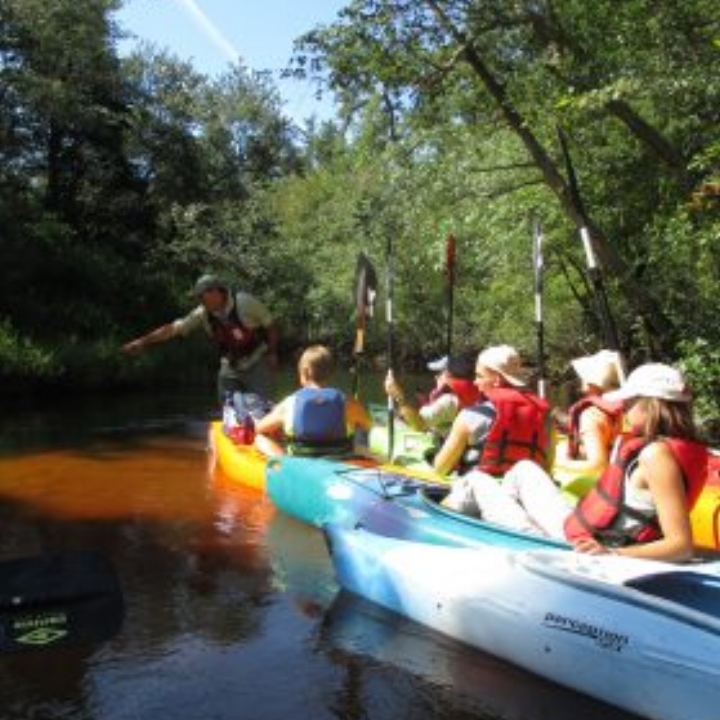 Plan your Pinelands Adventure filled with canoeing, kayaking, and hiking. Also book nature and historic tours. Explore Hammonton's rich history with this self-guided walking tour provided by the Historical Society. Visit South Jersey's largest cluster of wineries in Hammonton with this wine trail.